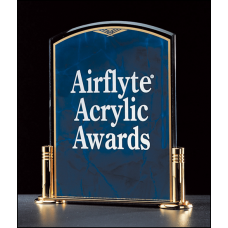 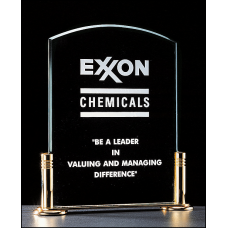 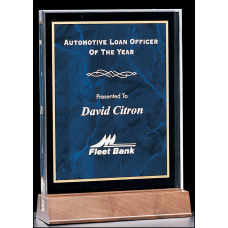 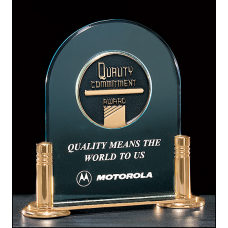 A3807 Medium Octagon Series 3/4" thick acrylic award on acrylic base. 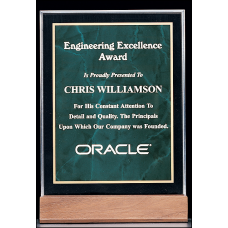 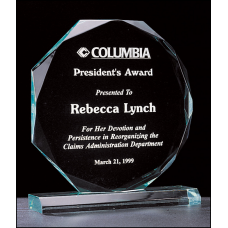 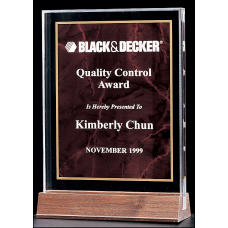 A3808 Large Octagon Series 3/4" thick acrylic award on acrylic base. 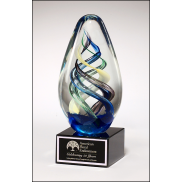 A4157RU Small Marble Design Series 3/4" thick polished acrylic award with a ruby marble center on a solid American walnut base. 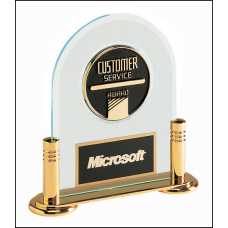 A4157SA Small Marble Design Series 3/4" thick polished acrylic award with a sapphire marble center on a solid American walnut base. 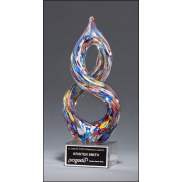 A4268RU Medium Marble Design Series 3/4" thick polished acrylic award with a ruby marble center on a solid American walnut base. 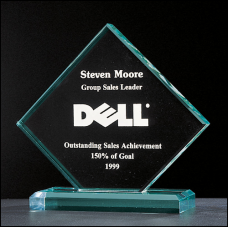 A4268SA Medium Marble Design Series 3/4" thick polished acrylic award with a sapphire marble center on a solid American walnut base.